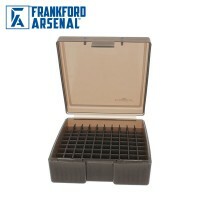 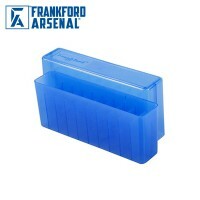 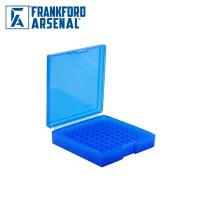 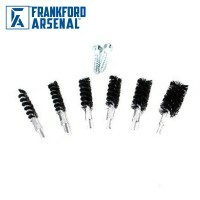 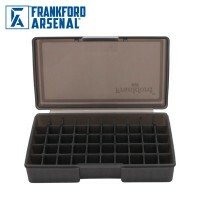 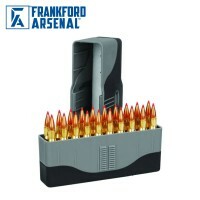 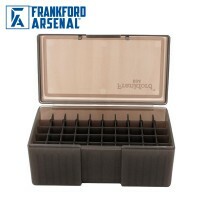 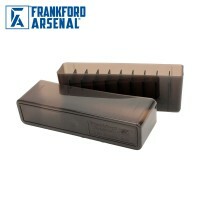 Quality reloading products designed and built in the US, by Frankford Arsenal. 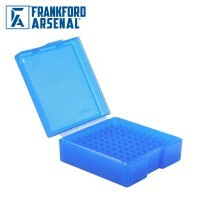 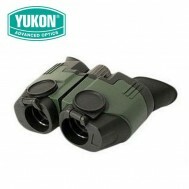 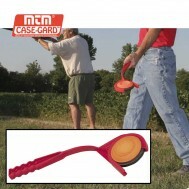 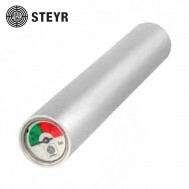 The range includes, Tumblers, Presses, Gauges and Powder handling tools along many other tools for case preparations. 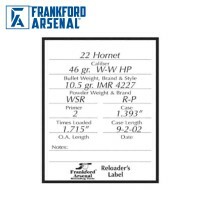 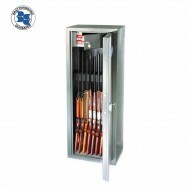 Equipment available for for calibres from .22 - .50 BMG.